PlayerUnknown’s Battleground, popularly known as PUBG has been banned in Nepal. 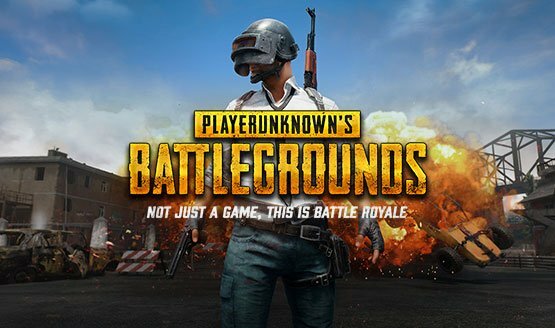 Nepal Telecommunication Authority (NTA) has directed all the internet service providers, mobile operators and network service providers in Nepal to block the streaming of PUBG from yesterday. The ban has come after the recommendation of Metropolitan Police Crime Division (MPCD), Teku, which received multiple complaints from parents and schools. According to complaints, the game was addictive and hampering the children’s mental health leading to aggression. According to MPCD, they have received complaints from eight schools and 25 individual parents in the past month. Experts are of the view that the ban will not stop and solve the problem where there are alternatives to stream the game easily available in the internet. It is a debatable topic that whether video games are responsible for behavior change and aggression in youths, where there have been arguments from both sides.